The new WGN America show, SALEM, debuts this Sunday at 10 PM, and to commemorate the occasion, the network has released a full-length trailer teasing what’s to come in the show’s first season. Right now, the cast of WGN America’s first original scripted series, SALEM, is hard at work filming the show’s freshman season. And while the show doesn’t launch for another two months, in the time leading up to its April 20th series premiere, I’ll have some interviews with the show’s creative forces going up to tease what you can expect from the series. Up next? SALEM star Shane West (John), who went basically right from NIKITA’s final season to this new role. 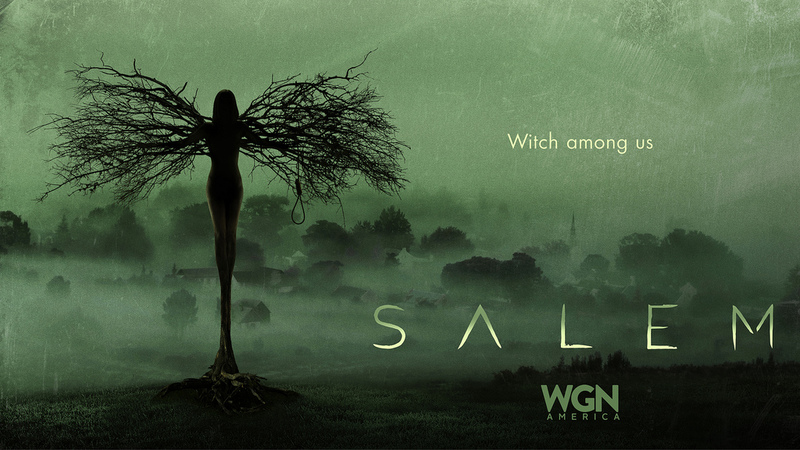 WGN America is venturing into scripted shows, and first up is the series, SALEM — starring NIKITA vets Shane West and Xander Berkeley, FRINGE’s Seth Gabel, HUMAN TARGET’s Janet Montgomery, Ashley Madekwe (REVENGE), Tamzin Merchant, and Elise Eberle — about the Salem witch trials.